Olympus is launching the Stylus 1s, a successor to its previously not available in the US Stylus 1. 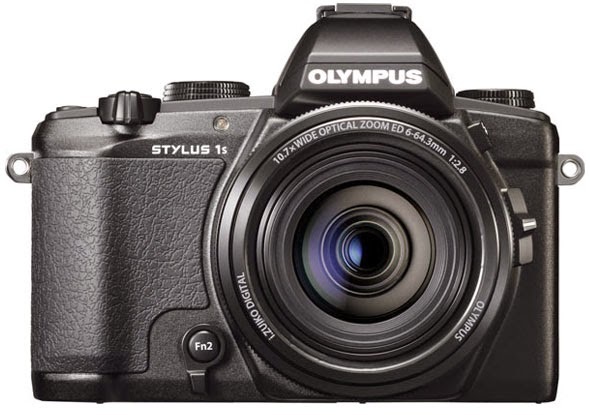 The list of features that the 1s shares with the Stylus 1 includes a 12MP CMOS sensor, 10.7x iZuiko Digital lens, hybrid control ring for focusing and zooming, 1.44M-dot electronic viewfinder, 1040K-dot LCD, 1080/30p video, and Wi-Fi. 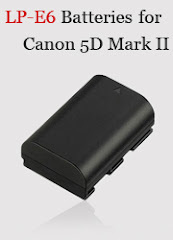 The upgrades include grip modifications and additional shooting options such as Small AF Target, Interval Shooting, Time Lapse Movie, Easy Step Zoom and more. Scheduled to arrive later this month, the Stylus 1s carries a price tag of $699.99.